1st of April 2018 marked the entry of another large container shipping line – Ocean Network Express (ONE), formed by integrating the businesses of NYK, MOL, and “K” Line. The three companies have jointly invested USD 3 billion in the integrated business with 38 per cent of the share held by NYK, and the remaining 62 per cent split equally between MOL and “K” Line. According to a press release, through the joint venture, the Japanese shipping lines will be able to provide better services, offer competitive rates, and optimize the utilization of their shared fleet of 230 ships having a carrying capacity of 1,440,000 TEUs. It will offer services to 100 countries, covering more than 200 major ports via 85 services. An article in Seatrade Maritime News mentioned “low oil prices, sluggish cargo demand, oversupply of trade capacity, and container freight rates at historic lows” as the reason given for consolidation by MOL, NYK, and “K” Line. According to a report in The Loadstar, the newly formed company will be able to save costs amounting to USD 440 million in the first year of operations and almost double the savings going forth. While we will only know at the end of the fiscal year how much of the estimated cost saving target has been achieved and whether the investment of USD 3 billion translates into improved bottom line, for now the merger seems to be working for the Japanese shipping giants. After the consolidation, ONE has emerged as the 6th largest container shipping line in the world. This puts it in line with the current reigning companies in container shipping - Maersk, MSC, CMA CGM, COSCO, and Hapag-Lloyd. The shipping industry has seen many strategic mergers and acquisitions throughout its history. This trend has re-emerged after a hiatus of almost 7 – 8 years. In fact, since 2014, the industry has been witnessing a flurry of business consolidations in the form of joint ventures, alliances, mergers and acquisitions led by some of the top global container shipping lines. Merger of Cosco Group and China Shipping. The merged entity has been rebranded as Cosco Shipping Holdings Co.
CMA CGM SA's acquisition of Neptune Orient Lines Ltd.
MOL, NYK and ‘K’ Line announce business integration. Ocean Network Express (ONE), the new entity formed from the merger starts its operations from 1st April, 2018. Maersk Lines' acquisition of Hamburg Süd. Hamburg Süd continues to operate as a separate brand after the acquisition. Cosco Shipping's offer to buy OOCL. OOCL to continue to operate as a separate brand after the acquisition. 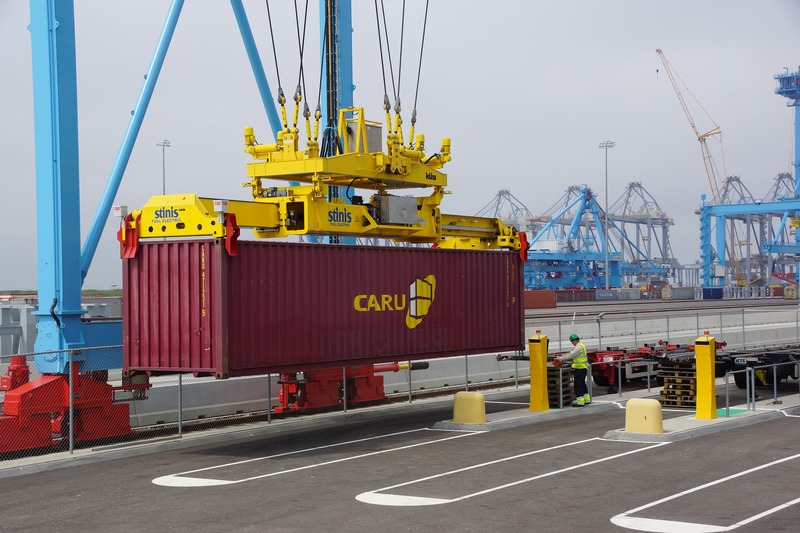 According to industry analysts, this is an effort by shipping lines to protect market share, enter new markets, optimize space utilization, and control operating costs. 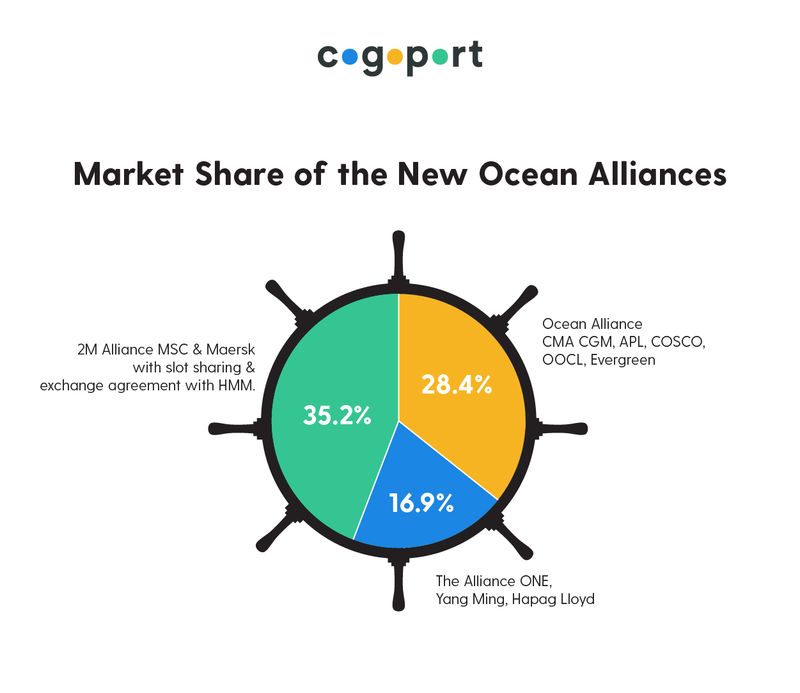 In 2017, the industry also witnessed a restructuring of the Ocean Alliances. Partnerships that emerged after this reorganisation have further consolidated the industry, putting a major chunk of the market share in the hands of a few select container lines. Currently, according to the rankings on Alphaliner, more than 80 per cent of the container shipping market is controlled by the top ten shipping lines. Among them, 68 per cent of the container business is controlled by shipping lines holding the first 6 positions namely – Maersk, MSC, CMA CGM, COSCO, Hapag-Lloyd, and ONE. 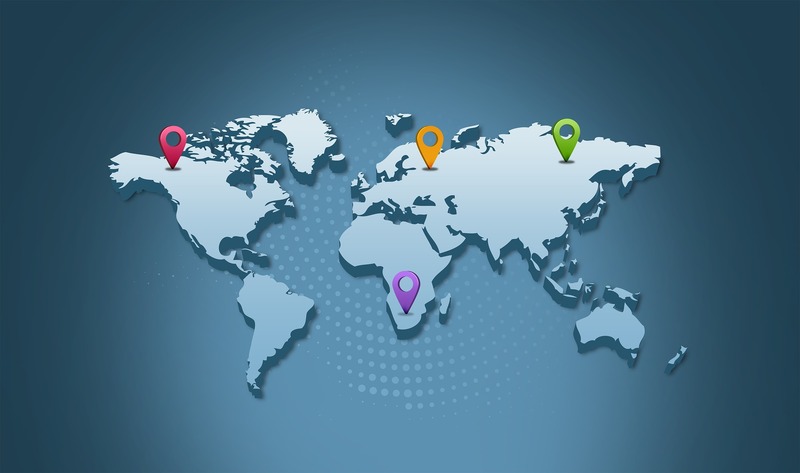 While world markets and other industries seem to be expanding globally with new players entering the markets, the shipping sector seems to be doing just the opposite. Looking at how the industry is consolidating, it raises concerns regarding survivability of smaller or independent operators in the business. Would they eventually be driven out of business – by way of acquisition by a market leader or by becoming uncompetitive like Hanjin Shipping in 2016? This trend also raises a question on the market structure of the industry post all possible alliances have been formed. Will the business integration lead to trade route monopolies or at best an oligopoly market, thus limiting options available to shippers? Shipping lines are citing reducing operational costs and utilising overcapacity as the main benefits of combining their businesses. But, will these mergers and acquisitions really help them improve their operating margins, deliver the profits that the container shipping industry has been striving to achieve after the global recession in 2008? A case in point is Hapag Llyods' acquisition of CSAV and UASC. The company’s merger with CSAV in 2014 and its acquisition of UASC in 2017 has started to show results. An analysis by SeaIntel Maritime Analysis, shows that the German Carrier has lost out on efficiency by 11% with regards to volume of containers handled and number of land-based employees in 2017. Analysts cite the two mergers for the drop in efficiency. While Hapag Lloyd is expecting a gain of USD 800 million as a result of the two mergers, according to the article in Shippingwatch it will come at a cost of cutting down manpower in the acquired companies. Similarly, CSAV, Hapag Lloyds' major shareholder has also reported a loss of USD 201.4 million after the holding company’s acquisition of UASC. Results such as these raise doubt on the utility of mergers and acquisitions. While this is just one example, soon results of other companies who have taken the M&A route to increase profitability and improve service offering will be available. 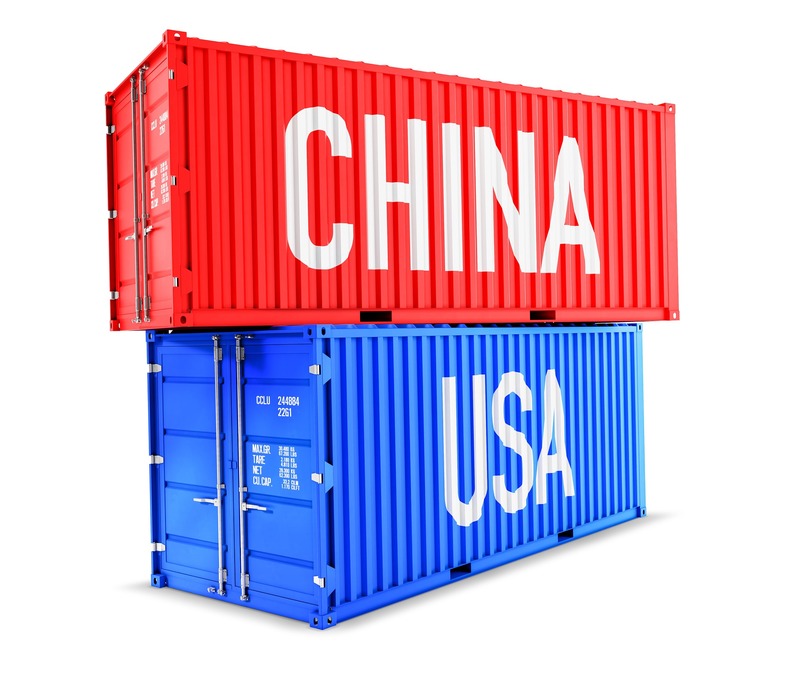 Till then, the trade will have to wait and watch to see if the consolidation will have the desired impact on container shipping industry and help it weather the low and high tides of international trade.